Tattoos on the Heart author Gregory Boyle, aka Father Gregory Boyle, founder of Homeboy Industries and long-time priest of the Delores Mission in Los Angeles, aka “G-dog”, sums up his approach to life in that simple, but profound, phrase. Father Boyle has been honored with numerous awards, including the California Peace Prize, and even brought gang members to dinner at the White House. 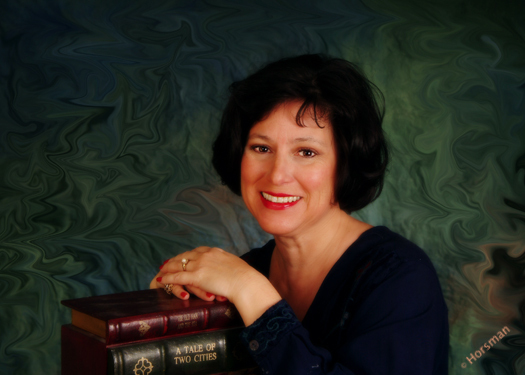 A bout of leukemia prompted him to finally write a book inspired by his twenty-five years ministering at the ground zero of gangland—Boyle Heights of Los Angeles. 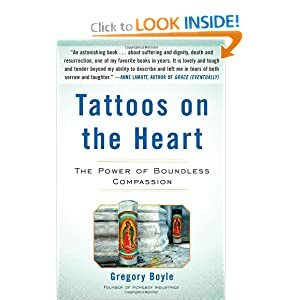 Tattoos on the Heart: The Power of Boundless Compassionis my new favorite book and it will take something pretty special to bump it off the top of my list.